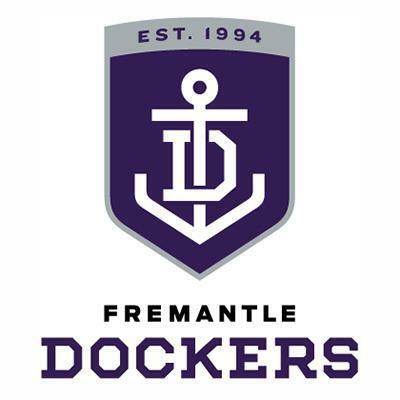 The Fremantle Football Club, nicknamed the Dockers, is a professional Australian rules football team that competes in the Australian Football League (AFL). The club is based in the port city of Fremantle at the mouth of the Swan River in Western Australia. In 1995 it became the second team from Western Australia after the West Coast Eagles to be admitted to the AFL, honouring the rich footballing tradition and history associated with Fremantle. David Mundy has been club captain since the beginning of the 2016 season. High-profile players since the club’s inception include former captain and six time All-Australian Matthew Pavlich, 2015 Brownlow Medallist Nat Fyfe, the league’s tallest ever player Aaron Sandilands, Peter Bell, Shaun McManus, former number one draft pick Clive Waterhouse, winners of the AFL Rising Star award Paul Hasleby and Rhys Palmer, Jeff Farmer, Luke McPharlin and Hayden Ballantyne.